Here’s what I learned and why I now have two Philips Hue White bulbs gathering dust due to the potential of a safety risk… not cool Philips Lighting. First off, if you have been silly enough to purchase Philips Hue bulbs from Amazon.com or another US-based online marketplace and had products sent internationally where 110 VAC electricity is not used (e.g. everywhere) stop using those products and contact the Philips Lighting US team for a replacement. From the markings it looks to be a US bulb. These would run on 110v and not 240v and therefore and not usable outside of the US. It would be best for you to check all bulbs for the voltage range printed on the bulbs and if it does not say 220-240v you should stop using them as it could have the potential of a safety risk. Unfortunately this would also mean that we could not replace them under warranty since we accept claims/complaints only for products sold by us in Australia. Philips Lighting teams will only accept claims/warranties for products sold by their company in that given country (e.g. a Amazon.de purchase from Philips Lighting DE will not replaced by Philips Lighting AU). Philips Lighting teams have no trade or express direct contact with other teams. 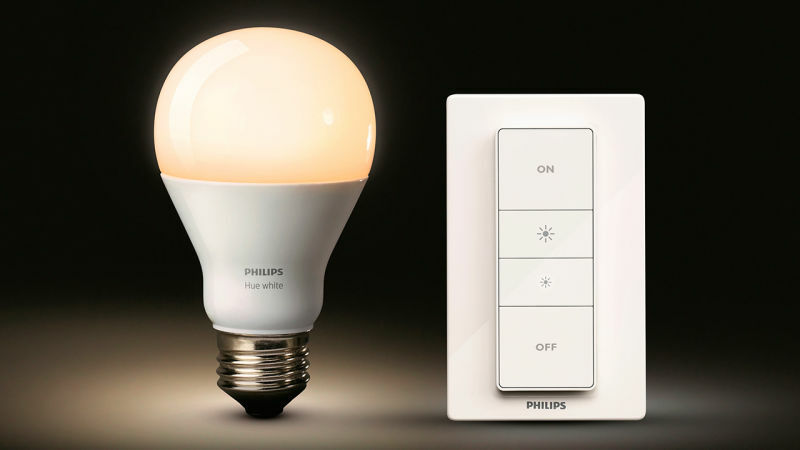 You as a consumer must reach out to the Philips Lighting team where your product was purchased (e.g. in my case buying from Amazon.com means the US team and track them down). Philips Lighting teams (e.g. the Philips Lighting US team selling on Amazon.com) are aware that customers are using their products internationally and not informing prospective customers or restricting international sales knowing of the potential safety risk when using their products in non-US markets. The first two points I understand. The last riles me up and is reason for this Post. Lift your game Philips Lighting! Knowing the above I now source Philips Hue products from local suppliers, currently Apple.com/au/… are the cheapest online retailer with free shipping in Australia and they have confirmed via pre-sales support to only sell international Philips Hue products rated for 220-240V at 50/60Hz and safe for use in non-US markets. I have since purchased multiple bulbs from Apple.com/au/… and all have been internationally rated. I will forward the following post to Philips Hue Facebook team for comment as that is the only online channel that seems to respond to customer queries and if possible return my Philips Hue White US-bulbs as I have no further use for them.